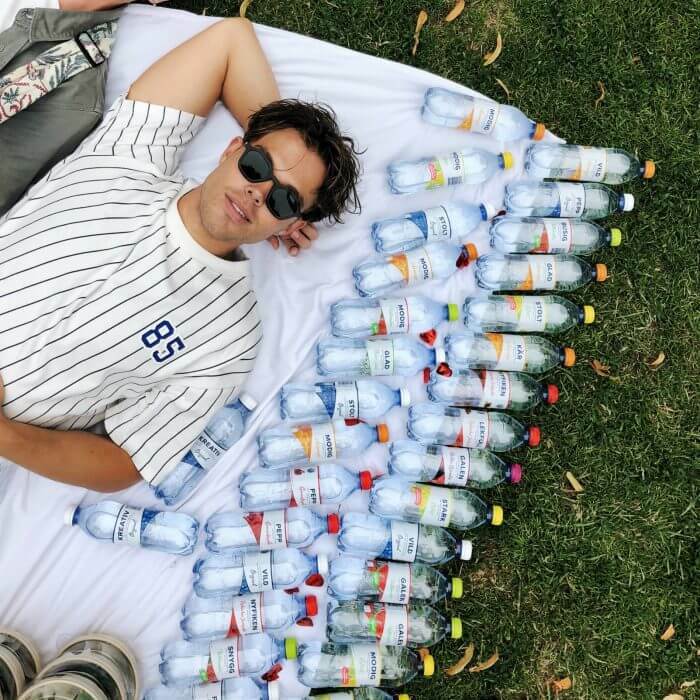 Ancient Swedish heritage brand Ramlösa conquered the position as the no.1 brand for bottled sparkling water in Sweden with the brand platform “Släpp Bubblorna Fria” (“Release Your Bubbles”), which revolves around human feelings. For years, this platform had been supported by media that displayed positively charged feelings through various fictional ads. 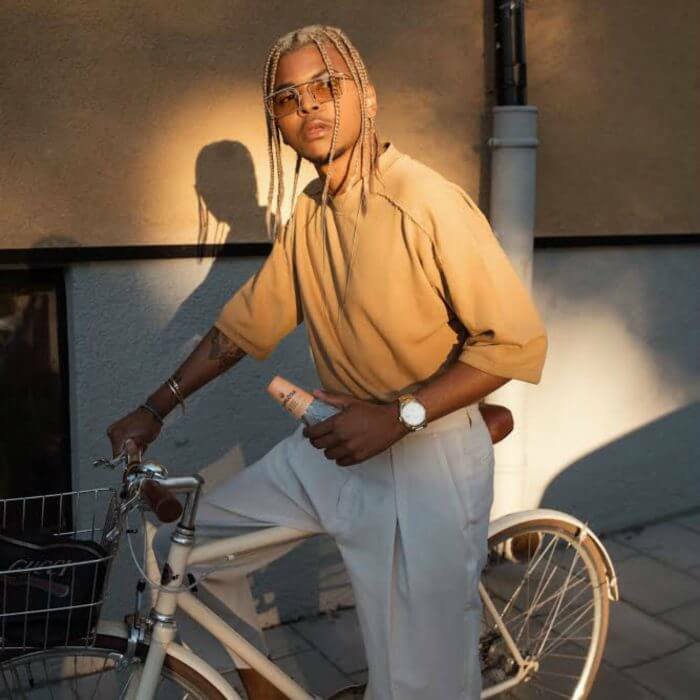 When signing with CUBE, Ramlösa challenged us to extend the platform to social media in order to attract the hard-to-reach youth and urban audience and to create engagement at scale. What can possibly be more engaging than the very feelings that relate to engagement? CUBE’s strategy was to create a social media phenomenon about feelings by creating real feelings rather than just showing them. 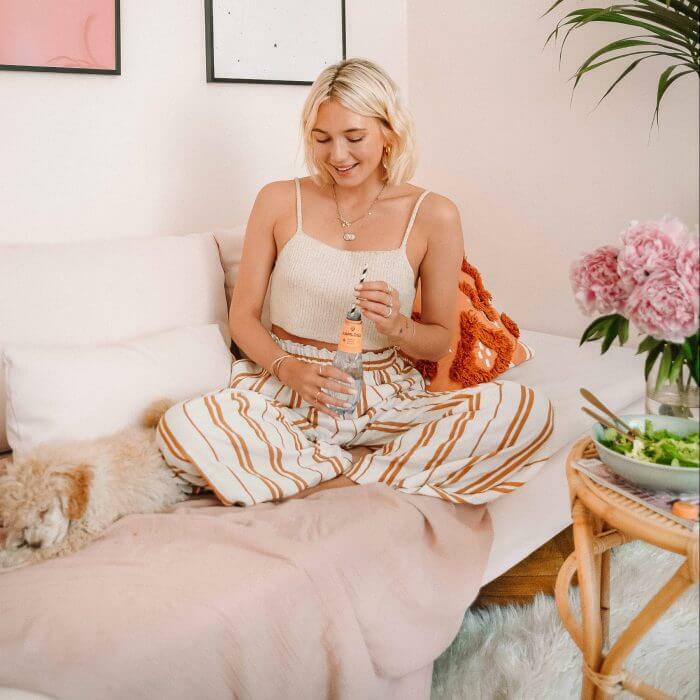 Three creators – two music artists and one of Sweden’s biggest lifestyle influencers who were handpicked for being in touch with their feelings and highly capable of creating content that engages their audience – were given the creative freedom to do whatever they felt like in order bring out authentic feelings like Joy, Happiness, Creativity, Bravery or Love and post it on social media. 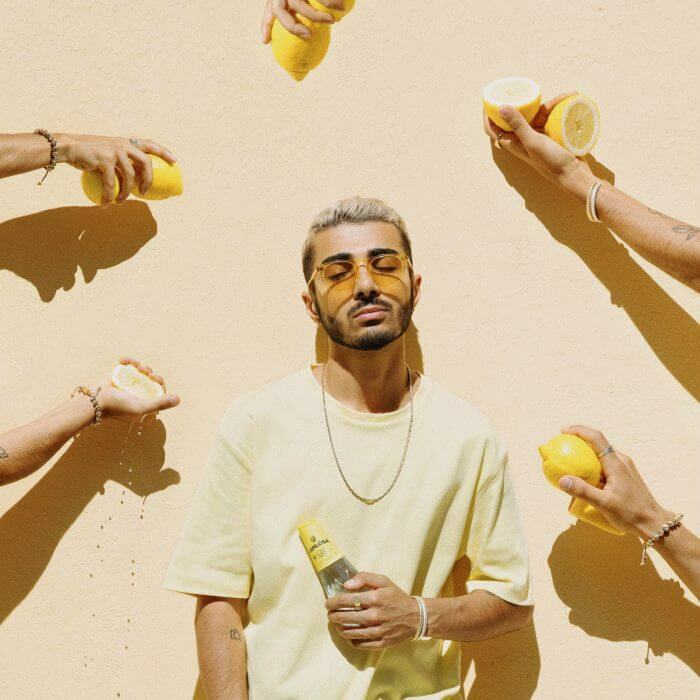 Ramlösa sparked a series of viral conversations about feelings, and turned their brand promise into relevant, engaging branded entertainment. This case shows how people-based marketing allowed Ramlösa to go from talking about feelings to owning the topic in social media while building a scalable platform for future activities.